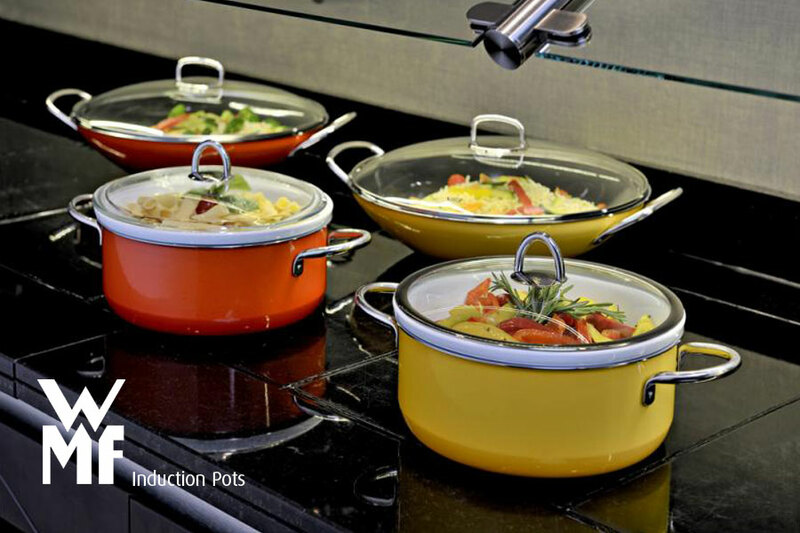 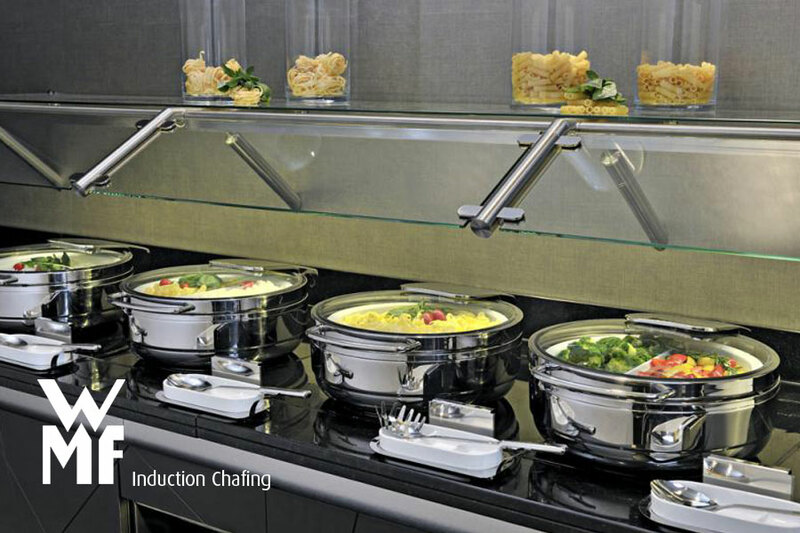 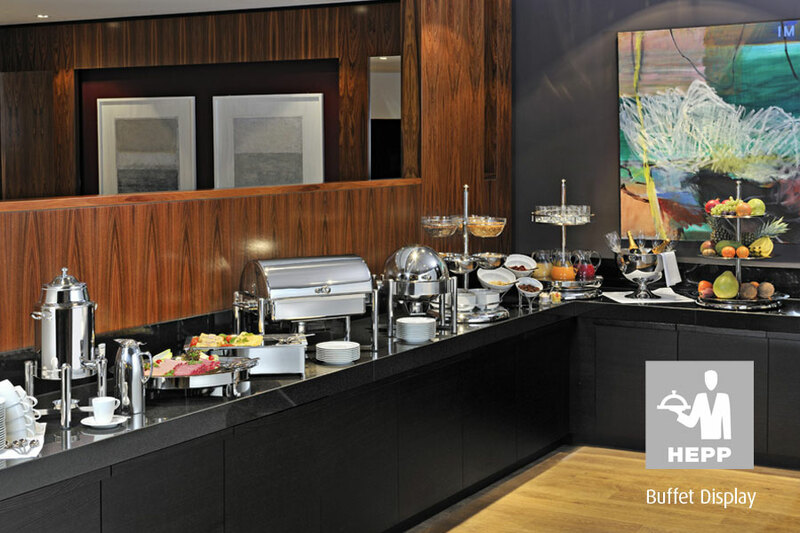 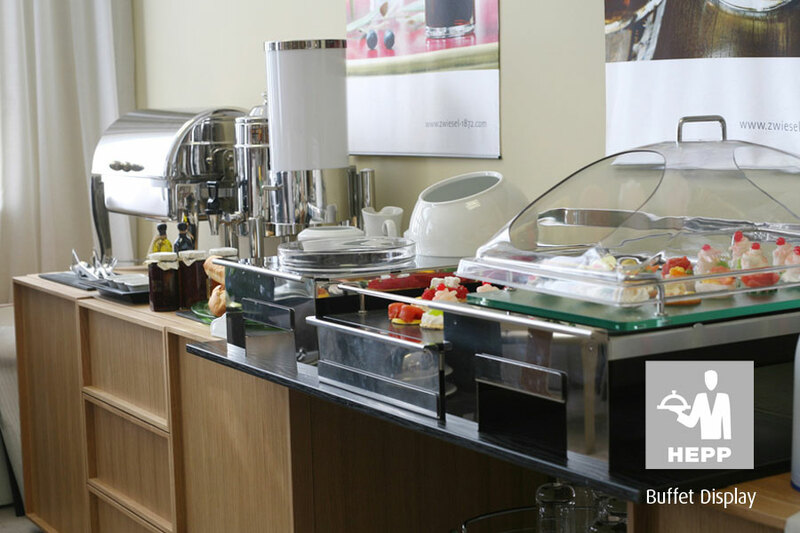 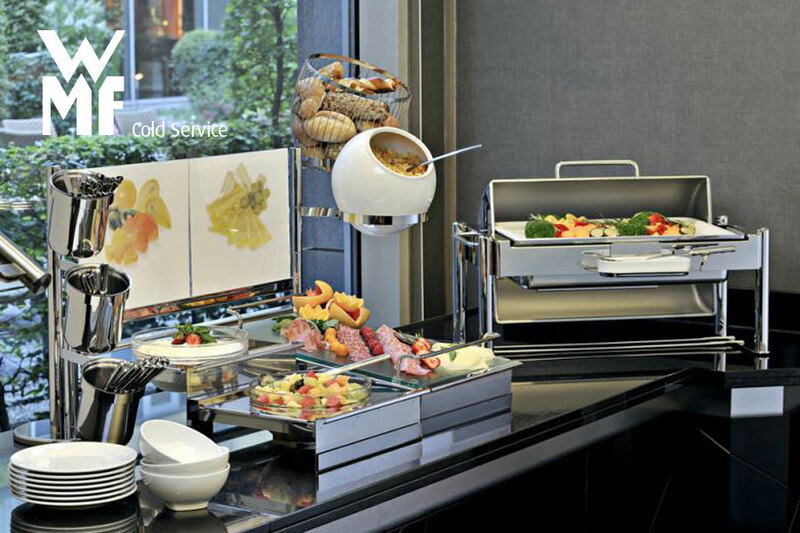 Another area where we specialise in is our Hot and Cold Buffet Service, where we strive to offer you the latest trends and ideas from the world’s top manufacturers like WMF, JENERGLAS and HEPP. 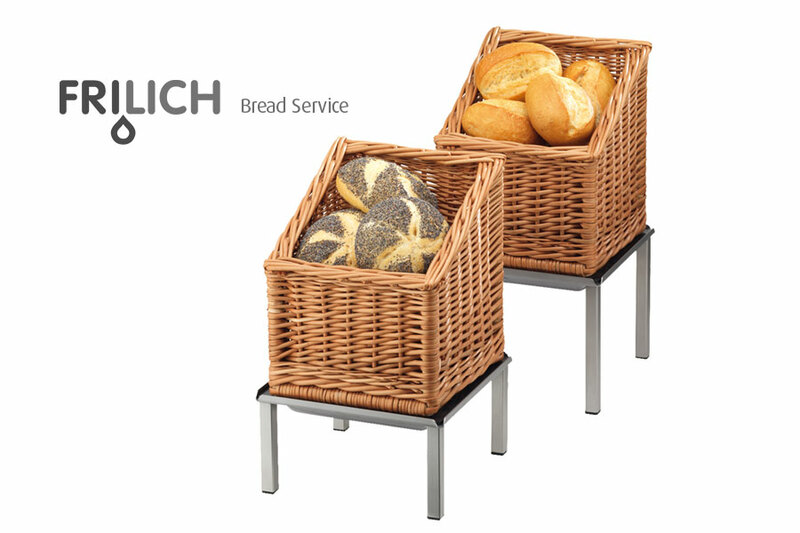 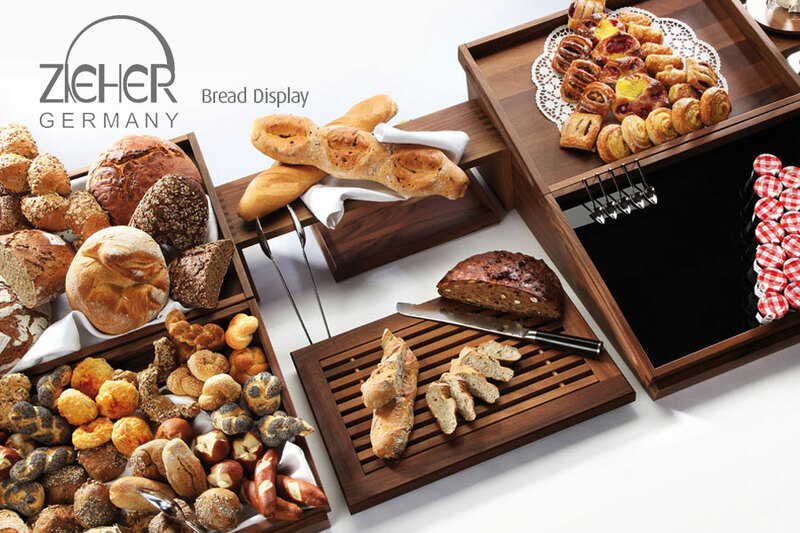 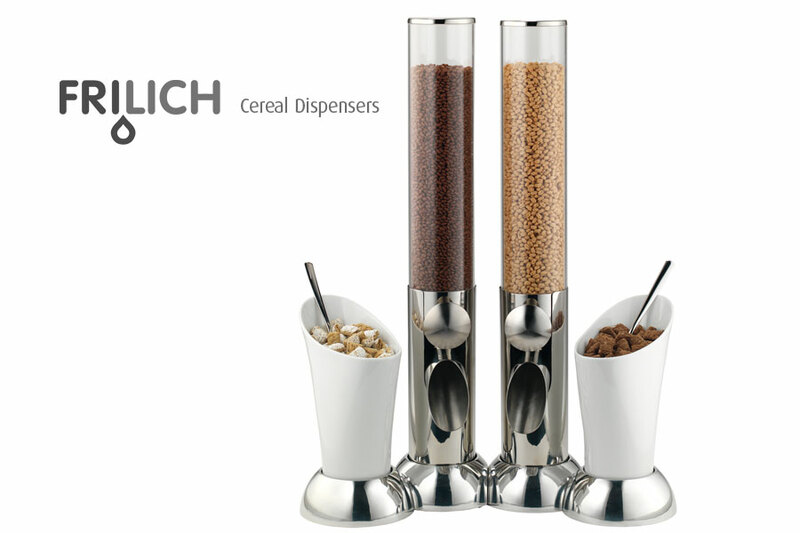 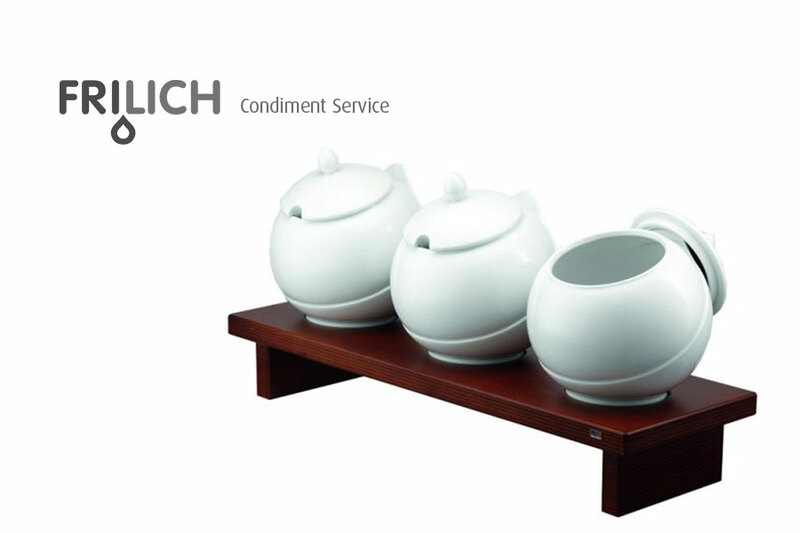 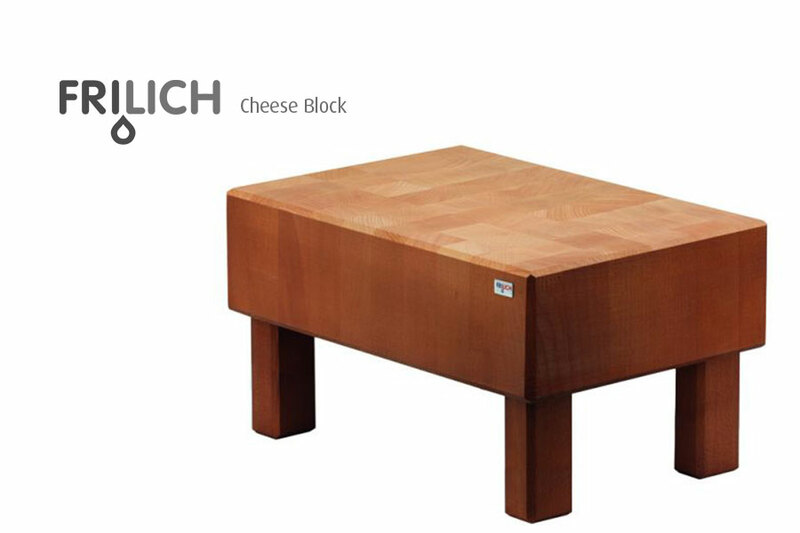 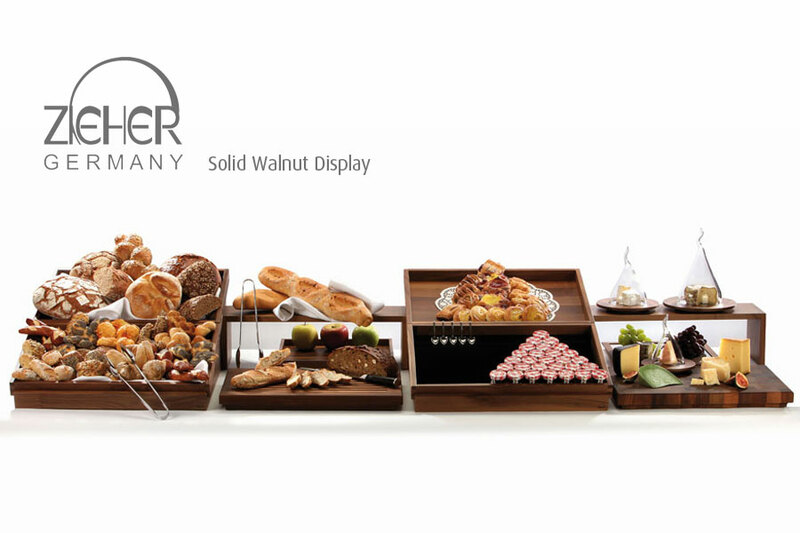 You should also check out the very latest exclusive walnut bread buffet from ZIEHER as well as the hot and cold food service items from DEAGOSTINI. 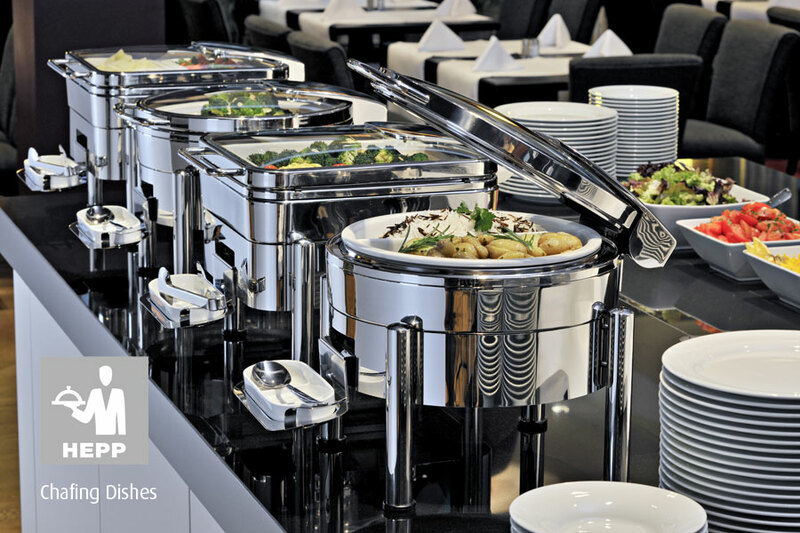 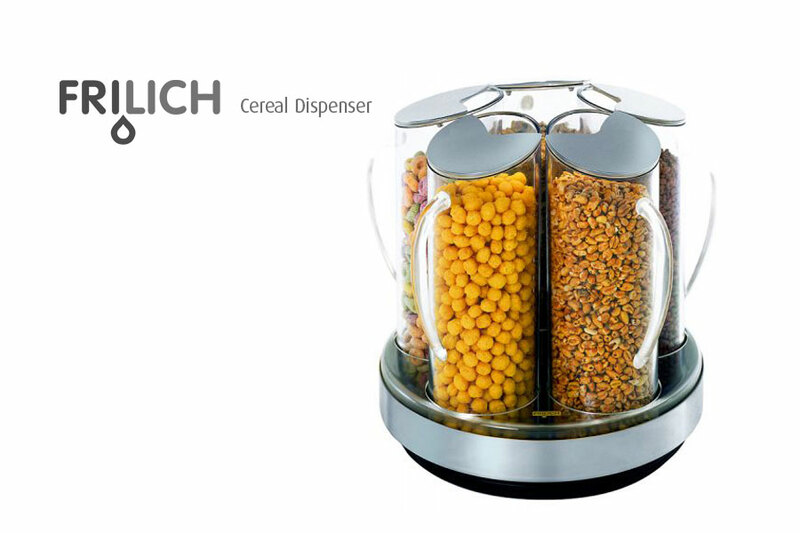 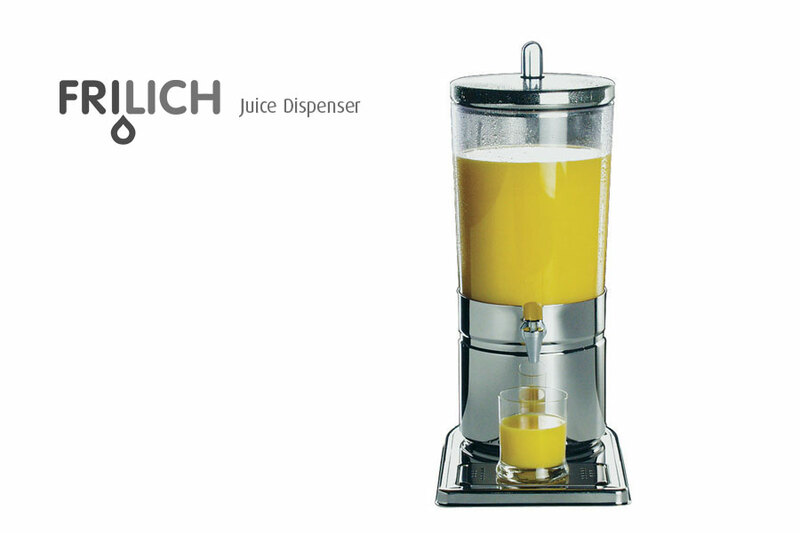 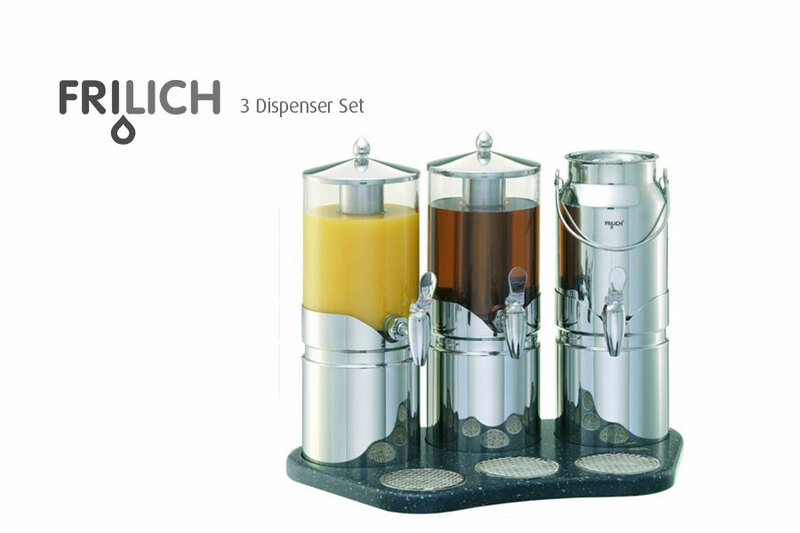 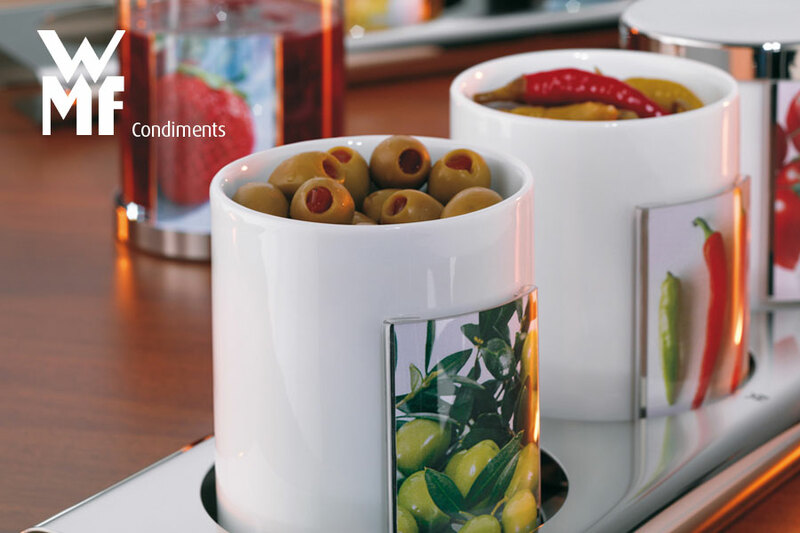 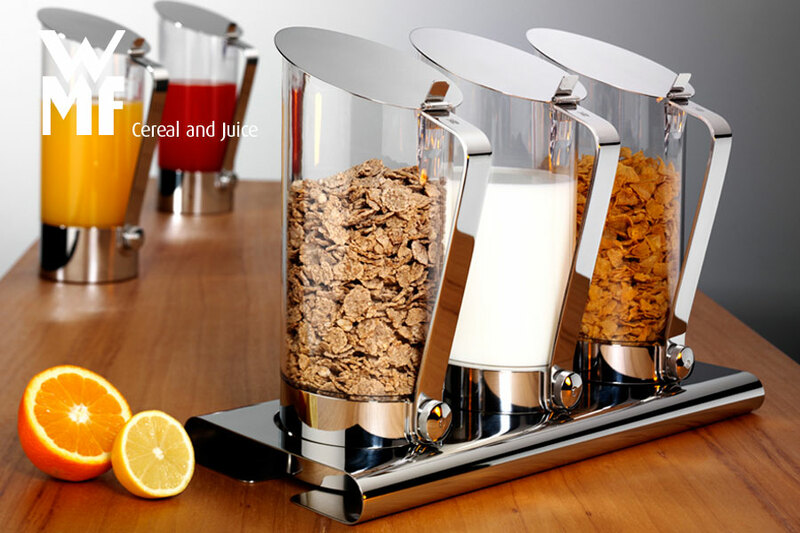 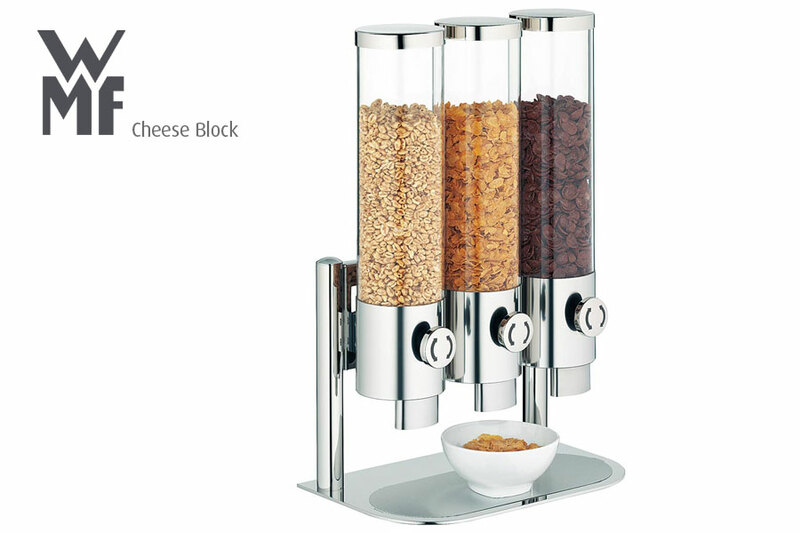 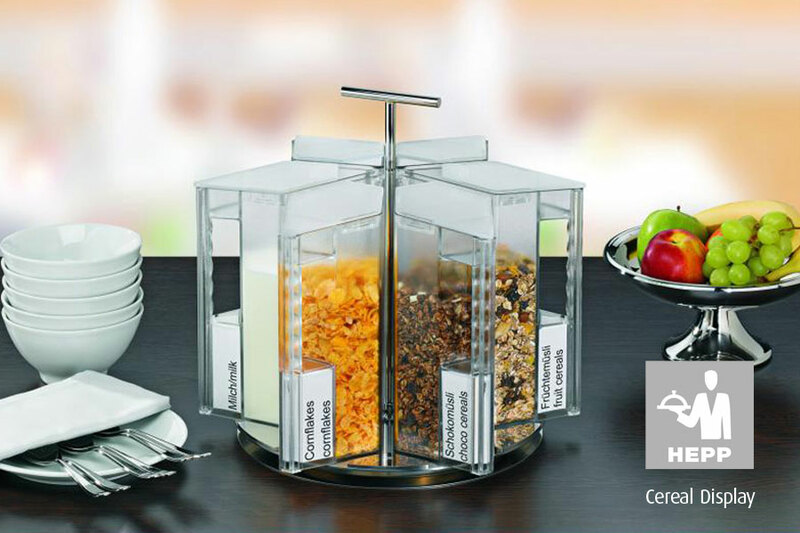 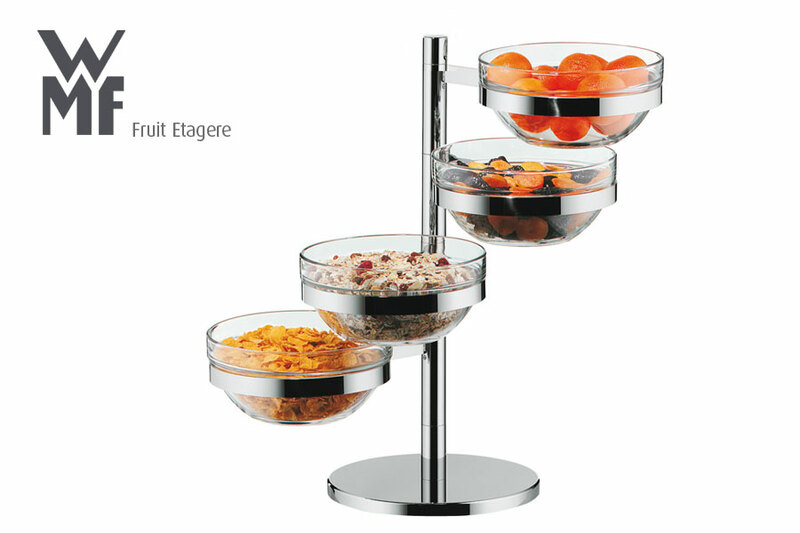 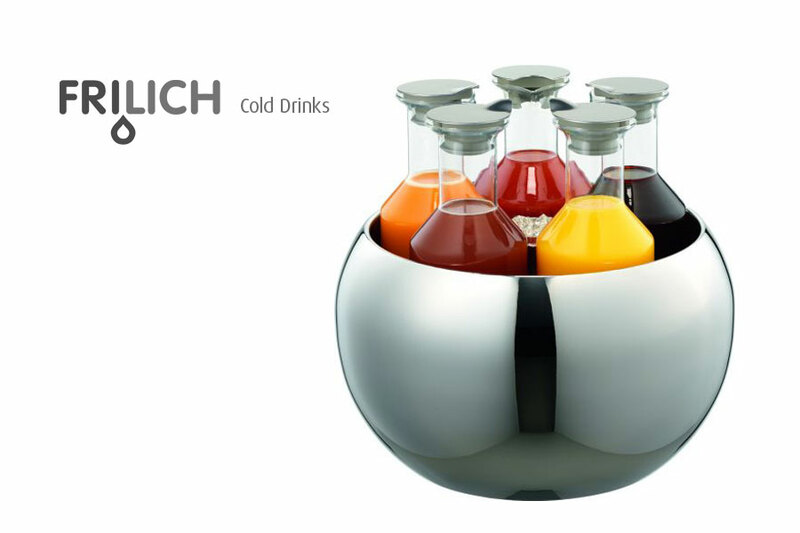 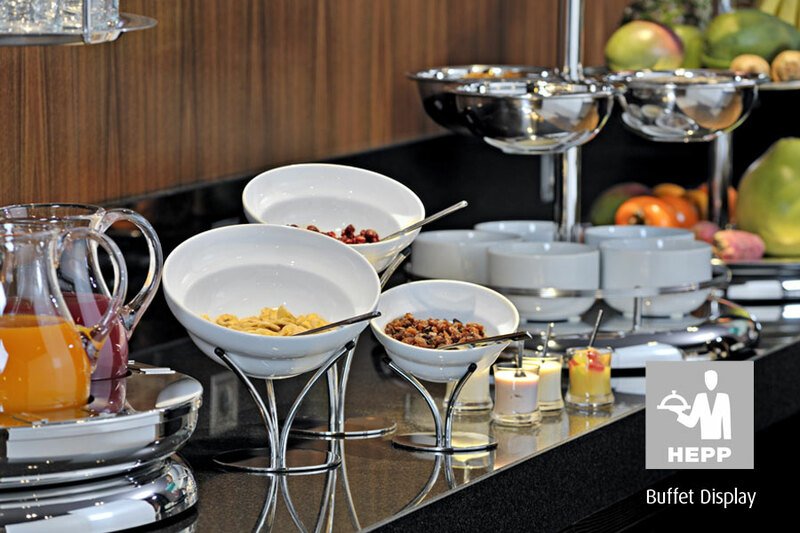 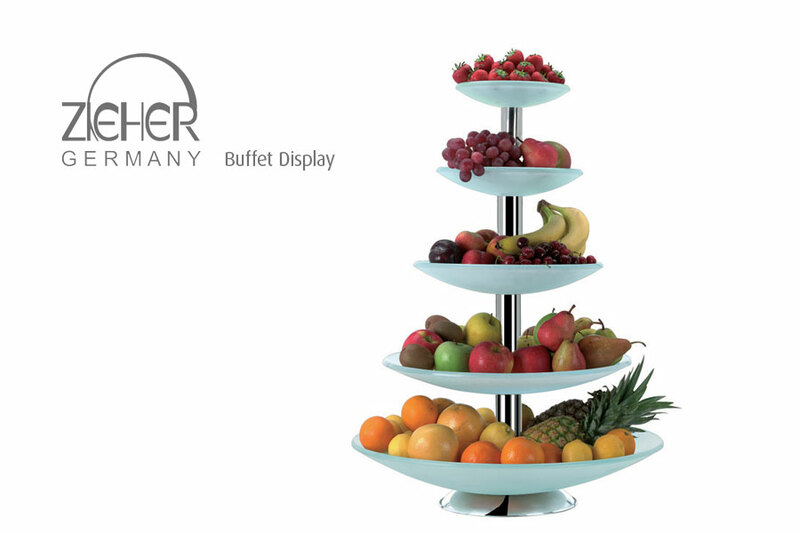 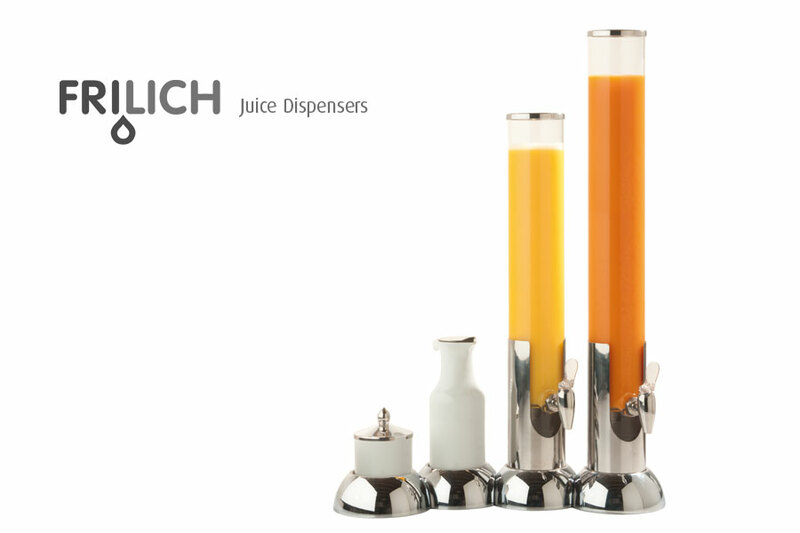 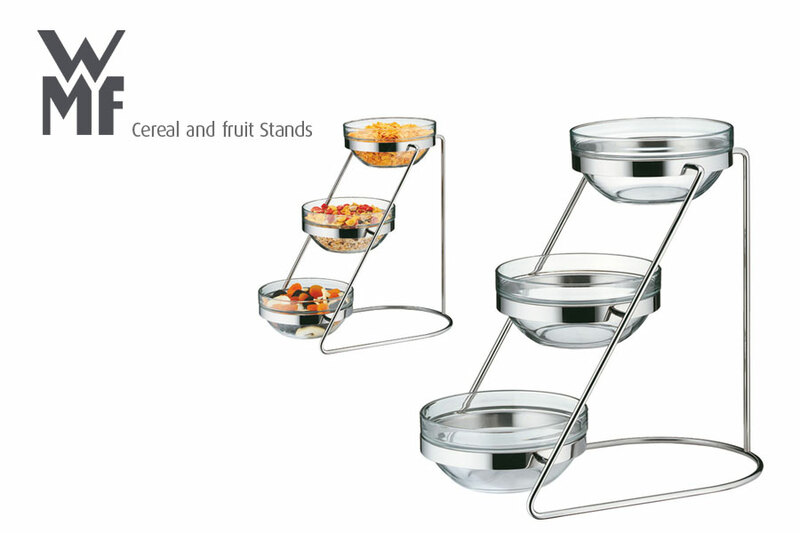 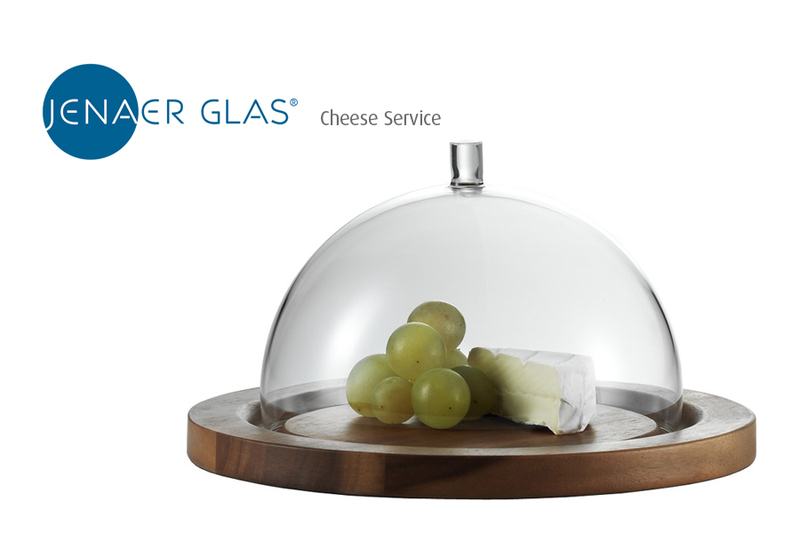 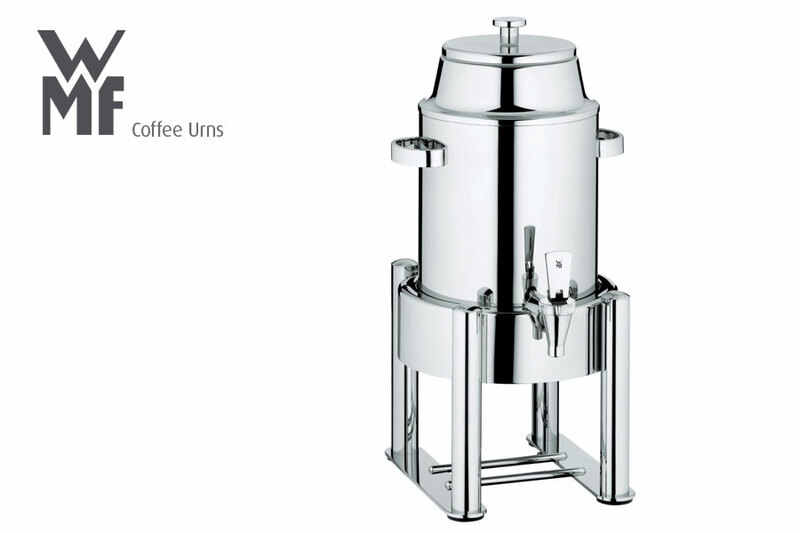 Hot and Cold Buffet Service from WMF, Deagostini, Jenaer Glas, Hepp and Houseware International.